Location, Location, Location. 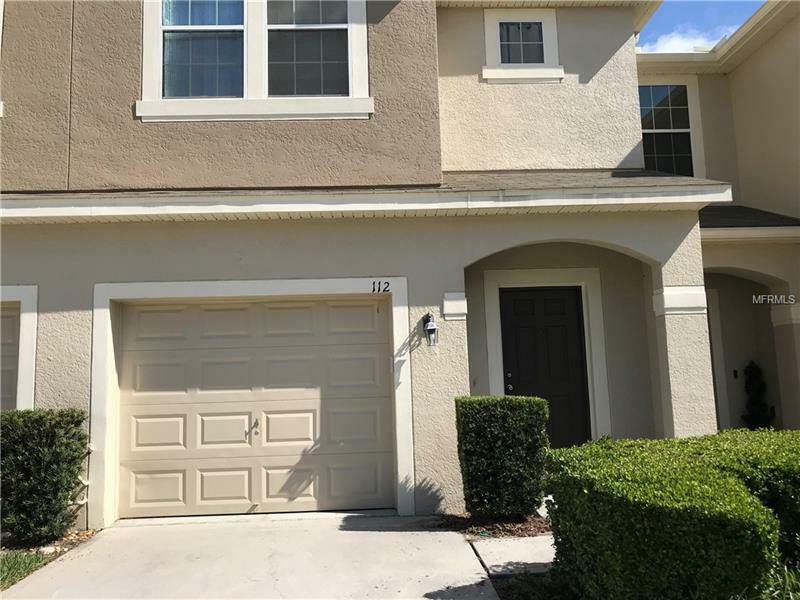 This 3 bedroom/2.5 bathroom move-in ready townhome is minutes from UCF and is located in the heart of Oviedo near shopping and restaurants. The two-story foyer front entrance leads to the spacious kitchen and livingroom. The Kitchen features stainless steel appliances, SileStone neutral countertops, maple cabinets 42", a raised wrap around breakfast bar that overlooks the open concept dining and living areas. The first floor is ceramic tile. The great room and dining area has a sliding glass door to a covered patio and small private backyard. At the top of the stairwell is a small loft and landing area. The master bedroom is spacious with a walk-in closet and a double window facing the front of the condo. The en-suite bath has a large vanity with dual sinks, a linen closet and an oversized tiled shower/tub combo. The 2 additional bedrooms are good size, each have a closet and a window that overlooks the backyard. There is a second full bathroom and a laundry room upstairs. The great room and all three bedrooms have custom installed ceiling fans and blinds. The AC motor is new as of 8/18. This unit has a single car garage with additional parking spaces across the street. This townhouse is on the quiet end at the entrance of Arborview Park across from the mailboxes, playground and community pool. For added security this unit has an installed security system. The townhome is in the PERFECT area, Oviedo, which is a growing and upcoming community.